At House of Raeford Farms FLOCK, we are fortunate to have the opportunity to partner with many organizations in the communities where we live and work. Through these alliances, we give back to our communities and we help those who need it most. 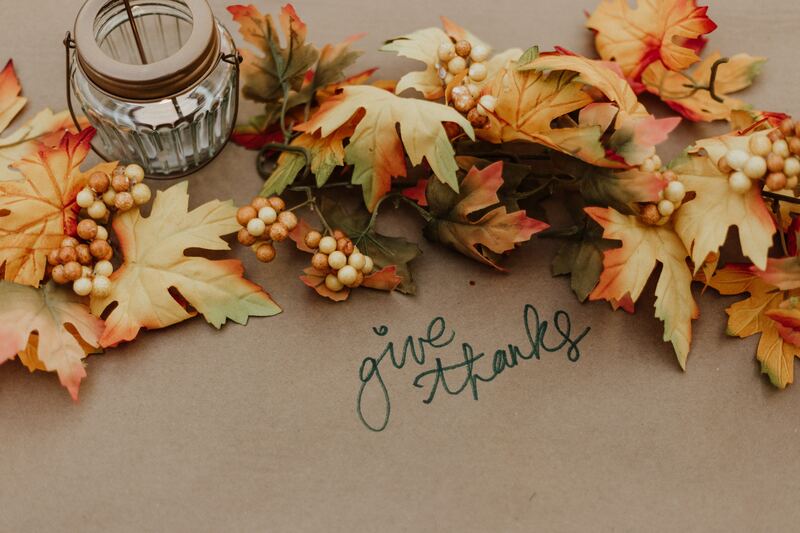 We’re thankful every day of the year for our partnerships, but we want to take the month of November to especially express our gratitude and ask those who can to help us support these worthy organizations. This Giving Tuesday, November 27, consider donating to one of these valuable groups that makes such a positive impact in our home towns.